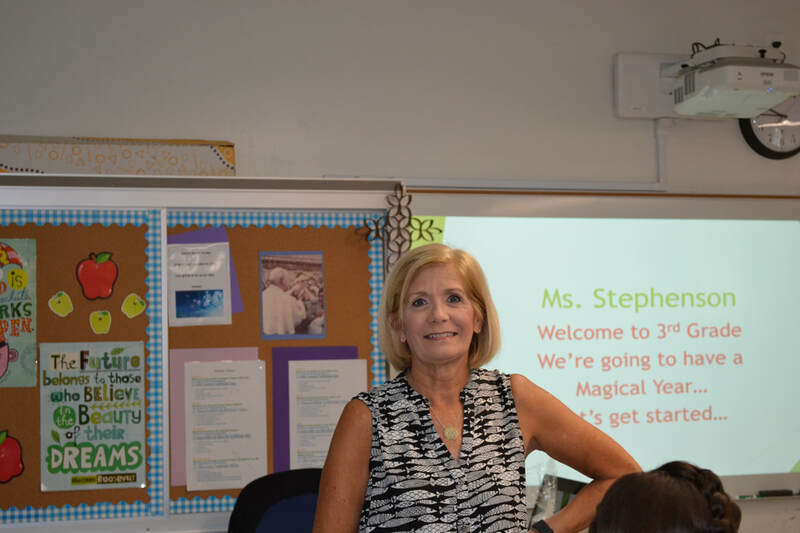 Ms. Stephenson comes to St. Charles with many years of teaching experience in Catholic schools. She holds a BA in Liberal Studies from San Francisco State University. Her postgraduate and California Teaching Credential also comes from San Francisco State University. Ms. Stephenson is passionate about her teaching and strives to bring out the absolute best in each of her students. Her goal is that all her students will learn and develop in an atmosphere of respect, love, and cooperation.